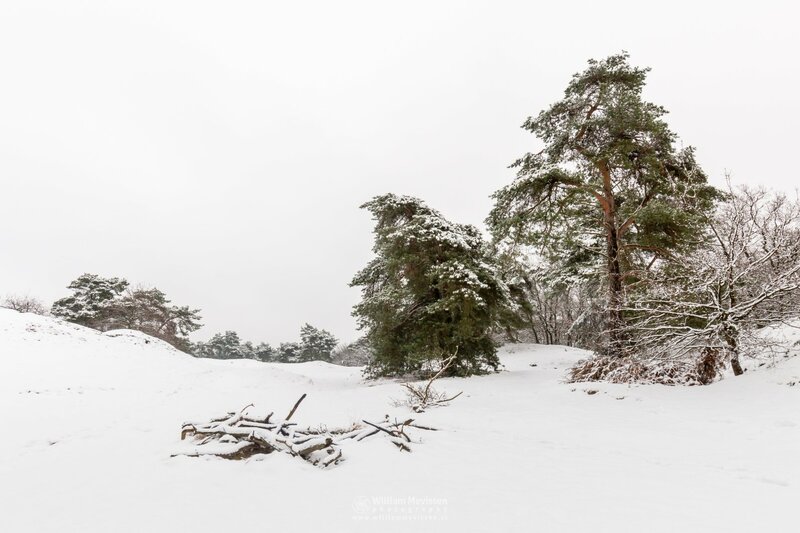 Click here for more information about photo 'Winter Tree Boshuizerbergen'. 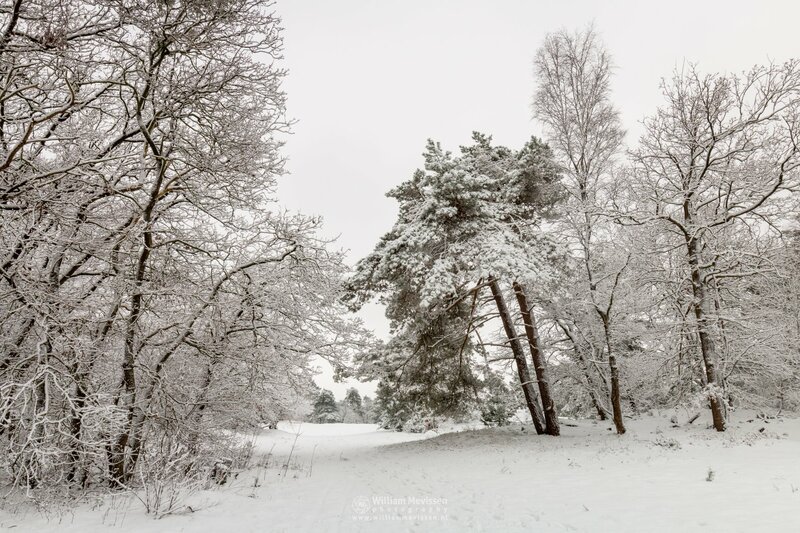 White winter trees at nature reserve Boshuizerbergen (Venray, Netherlands). 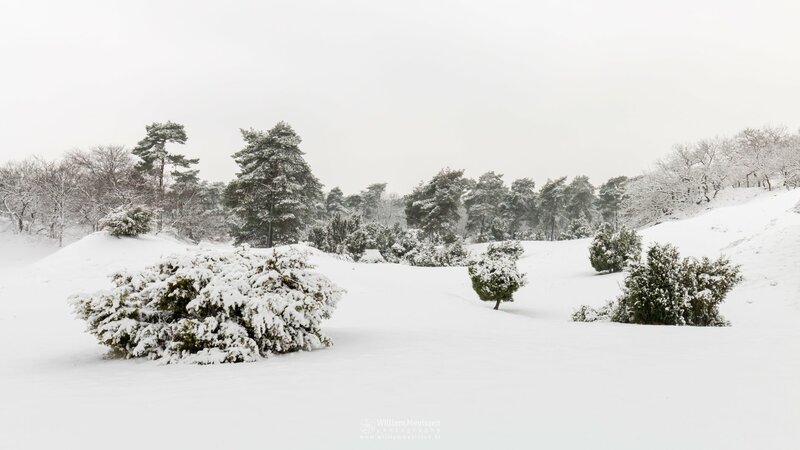 Click here for more information about photo 'White Winter Trees'. 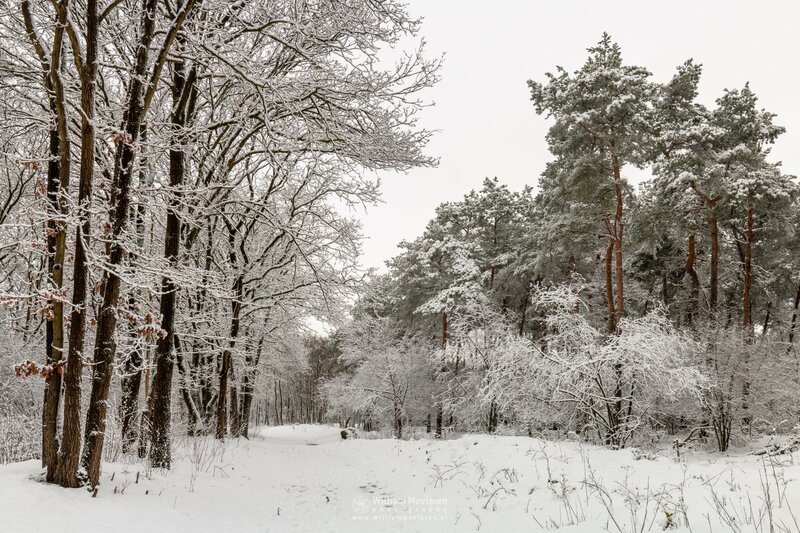 White forest at nature reserve Boshuizerbergen (Venray, Netherlands). 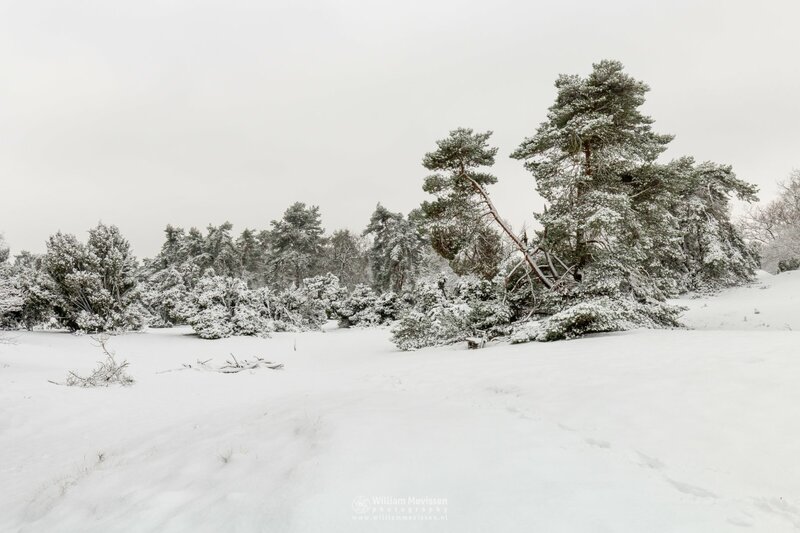 Click here for more information about photo 'White Forest'. 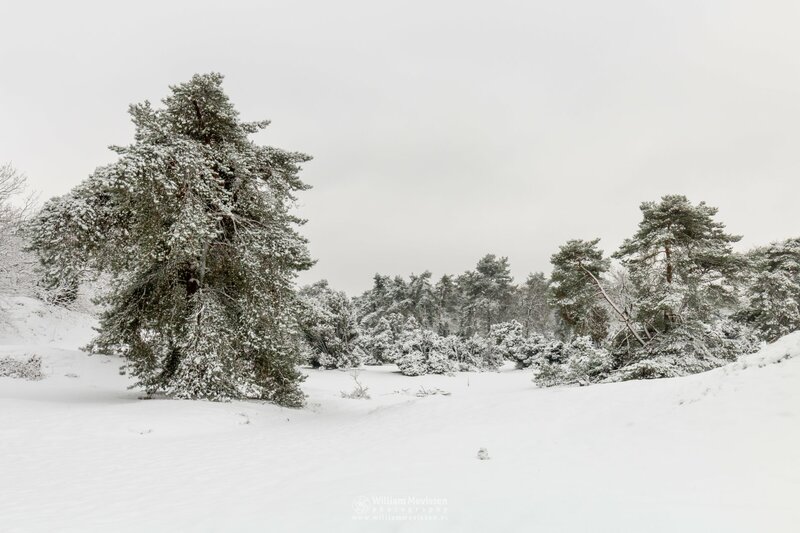 Winterlandscape at nature reserve Boshuizerbergen (Venray, Netherlands). Click here for more information about photo 'Covered In White'. Winter gate to nature reserve Boshuizerbergen (Venray, Netherlands). Click here for more information about photo 'Winter Gate'. 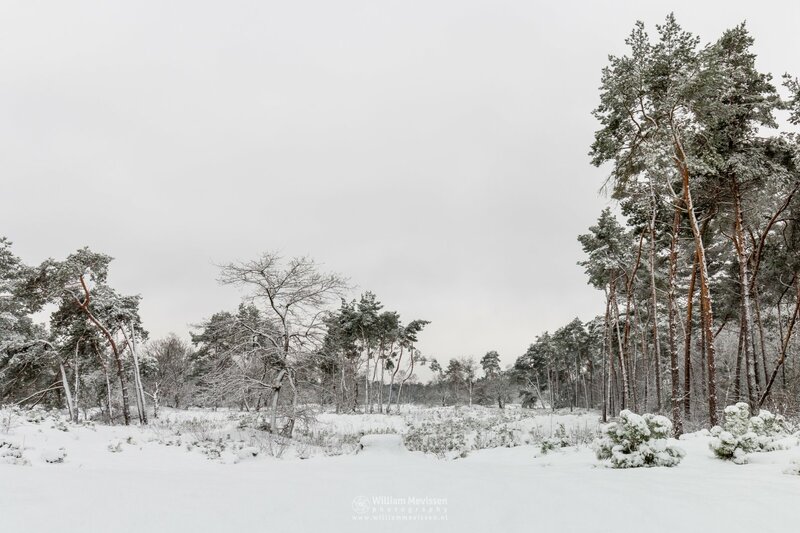 White winter mood in late autumn at nature reserve Boshuizerbergen (Venray, Netherlands). Click here for more information about photo 'White Winter Mood'. 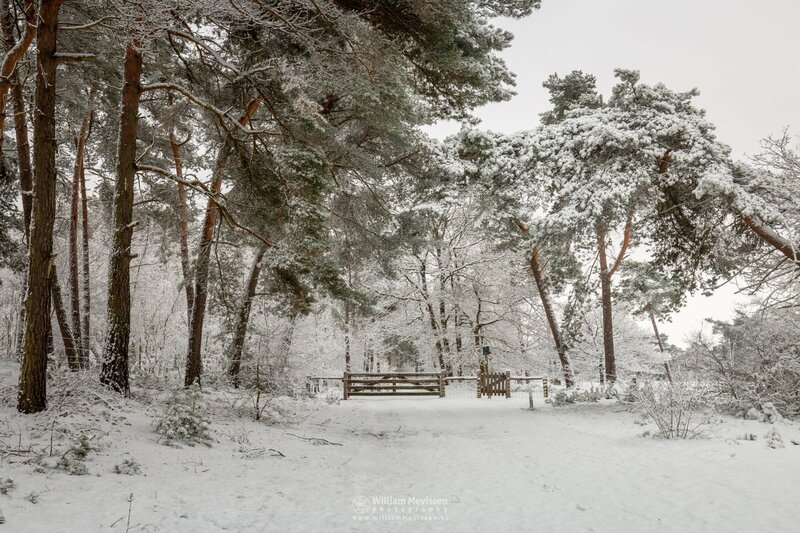 White winter at nature reserve Boshuizerbergen (Venray, Netherlands). 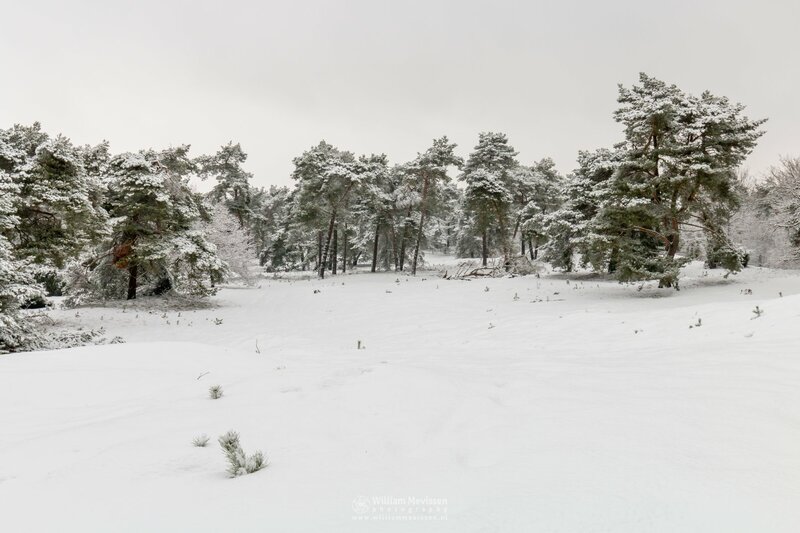 Click here for more information about photo 'White Winter Boshuizerbergen'. 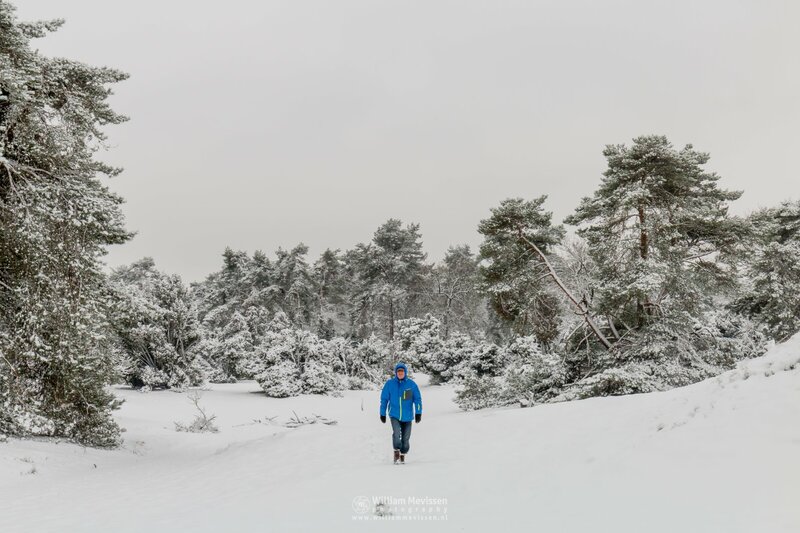 Snow hike in the beautiful winter landscape of nature reserve Boshuizerbergen (Venray, Netherlands). Click here for more information about photo 'Snow Hike'. Click here for more information about photo 'Footsteps In The Snow'. 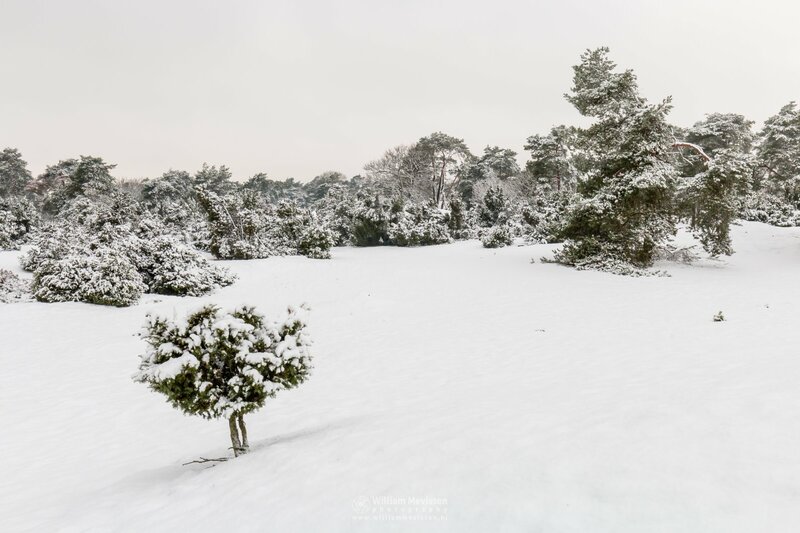 Juniper thickets covered with snow at nature reserve Boshuizerbergen (Venray, Netherlands). 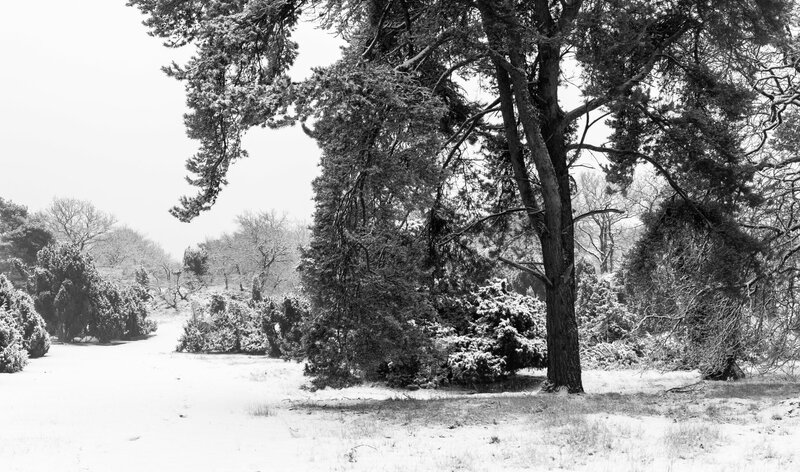 Click here for more information about photo 'Juniper Thickets Snow'. Winter impression in late autumn at nature reserve Boshuizerbergen (Venray, Netherlands). Click here for more information about photo 'Winter Impression'. Click here for more information about photo 'On The Front'. 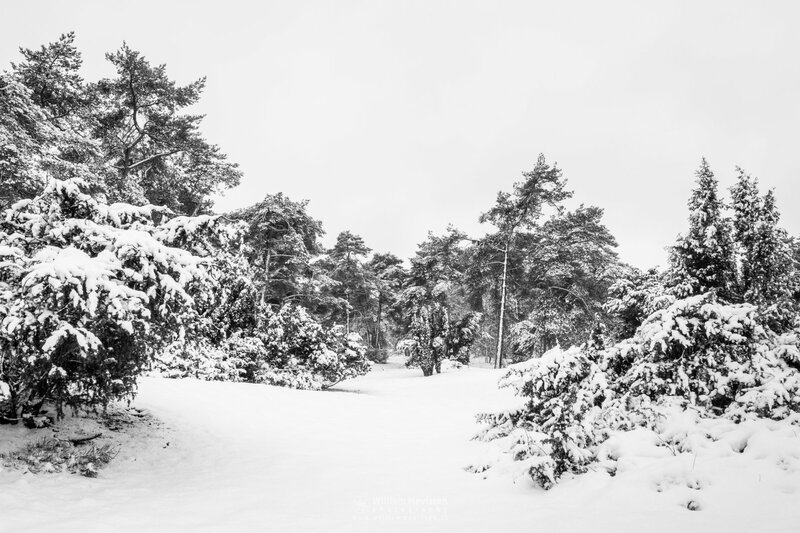 Click here for more information about photo 'Black And White Winter'. Click here for more information about photo 'Snow Trees'. Branches covered with snow at nature reserve Boshuizerbergen (Venray, Netherlands). Click here for more information about photo 'Snow Branches'. Gate into the winter forest at nature reserve Boshuizerbergen (Venray, Netherlands). 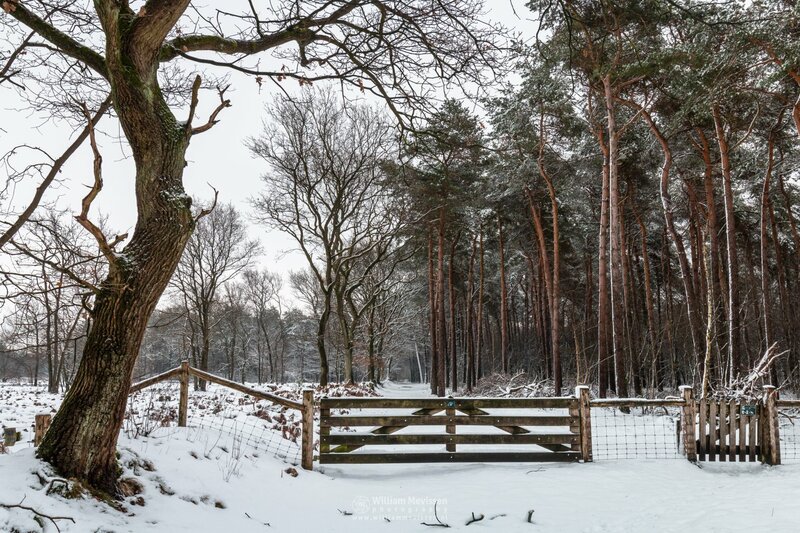 Click here for more information about photo 'Gate Into The Winter Forest'. 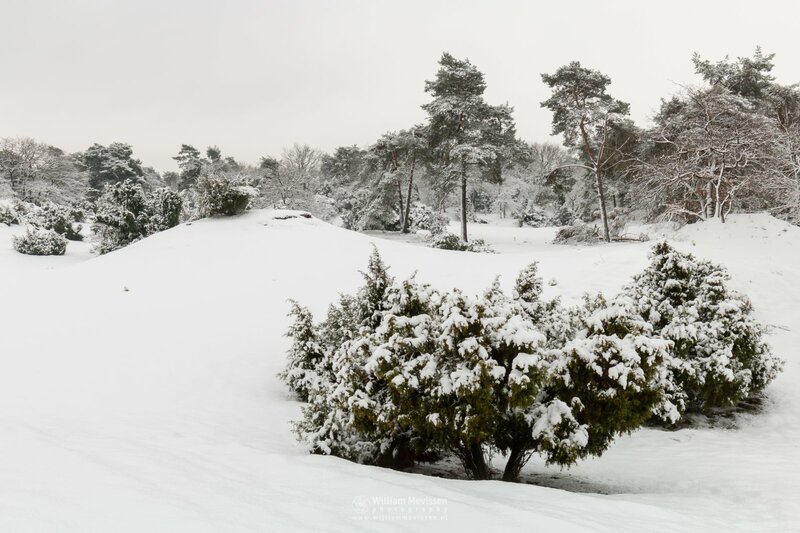 Winters don't last long in the Netherlands ... especially not with winter sceneries in white. This year we were extremely lucky with a day of snow in Februari and even three days of snow in December. 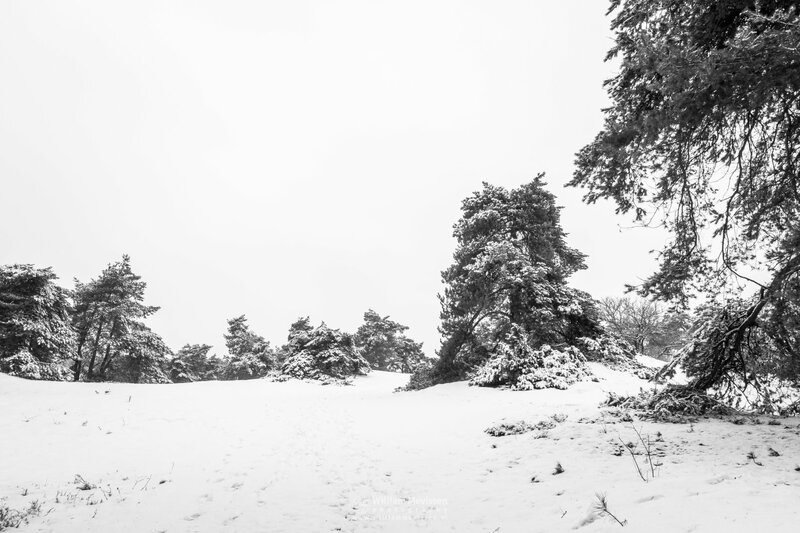 This series was made on the last day of snow in December at Boshuizerbergen.